This creamy shampoo produces a rich foam that nourishes and cleanses your parched scalp and dry, brittle hair. The moisturizing conditioner is formulated with Rice, Açai and Passiflora oils to replenish, hydrate and protect your hair. This clarifying white-clay mask helps revitalize tired skin, delivering an instantly brighter-looking complexion that's visibly smoother and more luminous. “I wanted to create a mask that would revitalize tired skin, but not dry it out. We’ve been testing and perfecting this formulation for two years, and this unique blend of organics, botanicals, and laboratory ingredients target aging from many different angles. I use this three times a week, when my complexion looks gray or when I have breakouts, and I’ve noticed it consistently smoothes and softens skin,” says founder, Francesco Clark. A cult classic, this rich, hydrating formula nourishes your body with a unique vitamin, antioxidant blend, for healthy, vibrant skin. 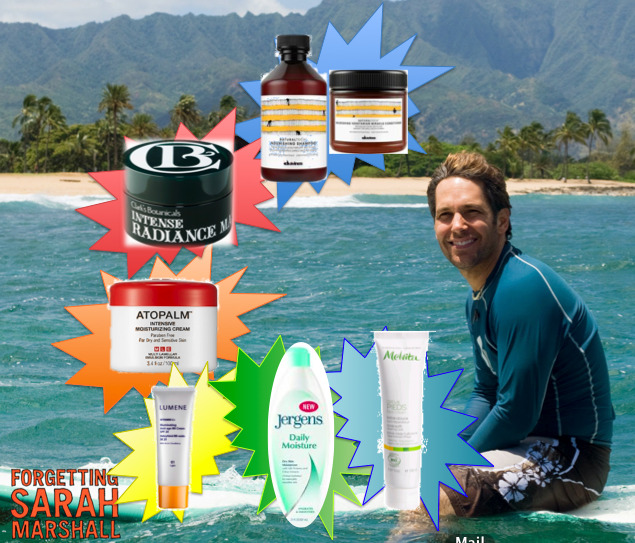 The gentle yet effective cream also calms the symptoms of eczema and rosacea. Discover the Power of Arctic Cloudberry. Lumene Vitamin C+ Illuminating Anti-Age BB Cream is a multi-benefit beauty product that works like skincare, but acts like lightweight makeup. 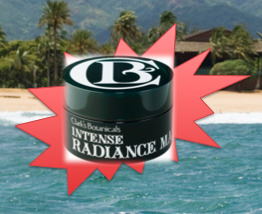 It not only delivers powerful sun protection, but also brightens, hydrates, evens skin tone and covers blemishes, all while improving elasticity for a more youthful appearance. 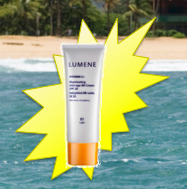 Lumene Anti-Age BB Cream: 6 daily benefits, 1 product for perfect skin. Enriched with moisturizing Silk Proteins and a Citrus Extract blend, the formula leaves skin looking and feeling healthy and smooth while stimulating the senses with a unique, energizing fragrance. 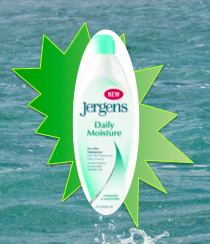 By combining superior 24-hour hydration and skin smoothing benefits you can see, Jergens Daily Moisture Dry Skin Moisturizer leaves skin looking four times smoother immediately and visibly increases skin’s smoothness all day. This soothing and refreshing cream relieves and eases tired, hot feet. 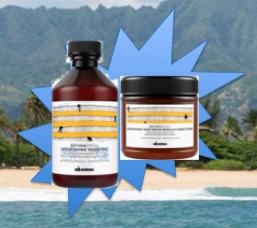 Mint and Rosemary essential oils help to cleanse and relax feet, while Macadamia Oil helps the cream penetrate easier. Keep the cream in a cool place to add to the refreshing effect.